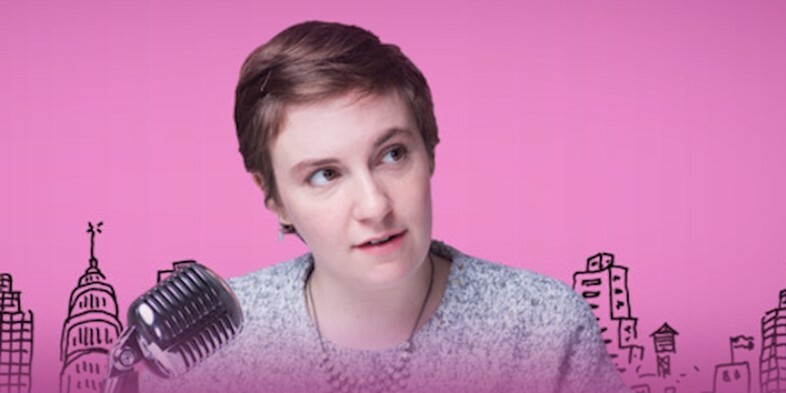 Produced by BuzzFeed, this Lena Dunham-hosted miniseries launched late last year to celebrate the women the writer most admires. Friendship, work, love and bodies are just some of the topics addressed by Dunham and her all-lady podcast gang of celebrity guests, which so far have included model/actress Emily Ratajkowski, childhood friend/Girls co-star Jemima Kirke, author Zadie Smith and actress Emma Stone. 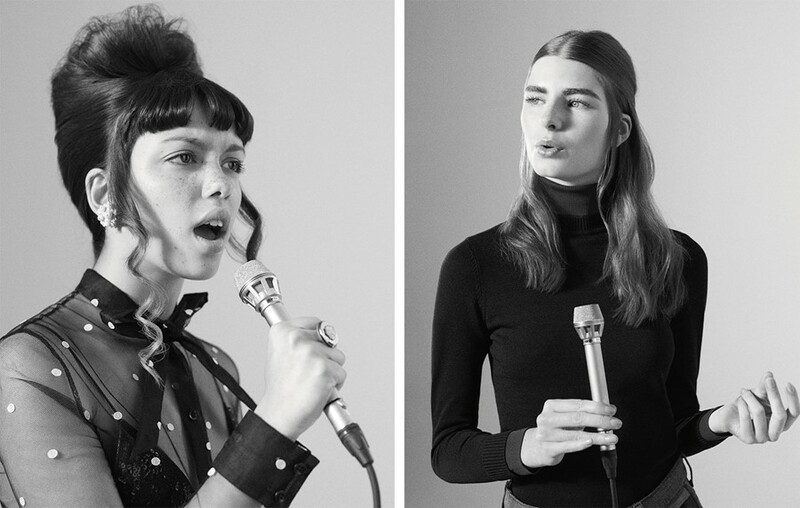 Between wordy discussions, spiky feminist talks, profound questions, self-indulgent conversations and chuckles, the show sets out to bring news and wisdom to a crowd of modern, intellectual women. Not obsessed with Netflix’s newest series Making a Murderer yet? Then we recommend you give it a watch. 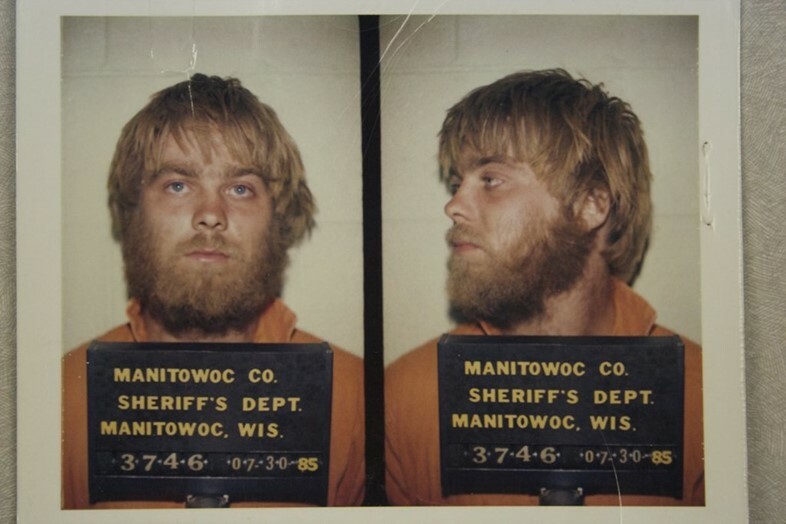 And once you’re gripped by the harrowing story of Steven Avery, spending sleepless nights questioning the American judicial system, you can go behind the scenes with the creators of the show courtesy of their fascinating new podcast, filled with details of the 10-year-long filming of Avery’s debatable criminal case. Though this podcast is already a few years old, it’s only just starting to garner the attention it so deserves. Conceived by Los Angeles-based musician, film composer and producer Hrishikesh Hirway, the concept behind the show is just as exciting as its name suggests. Song Exploder is the place where renowned musicians like Björk, U2 and MGMT pull apart their most successful songs, unveiling the stories – at times profound, at others plain weird – behind them. If you’re looking for a more-intimate-less-techy kind of music experience, this show’s a winner. What started off as a passion project has become an obligatory listen for anyone with an interest in the movie industry and an appreciation for painstaking research. Written, narrated and edited by film historian and journalist Karina Longworth, You Must Remember This is a highly compelling storytelling podcast revealing 20th century Hollywood’s secrets and/or forgotten tales. 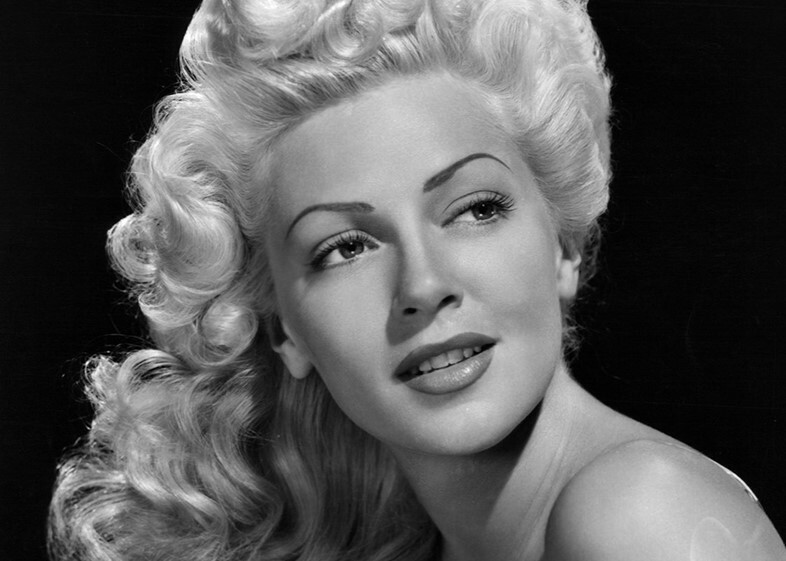 From Lana Turner’s dreadful scandal to Buster Keaton’s biggest mistake and Charles Manson’s transformation from musician to criminal cult leader, Longworth examines reports, myths and established theories as she tries to unveil the mysteries of Hollywood’s first century. With only three episodes out, this is an easy one to catch up on. 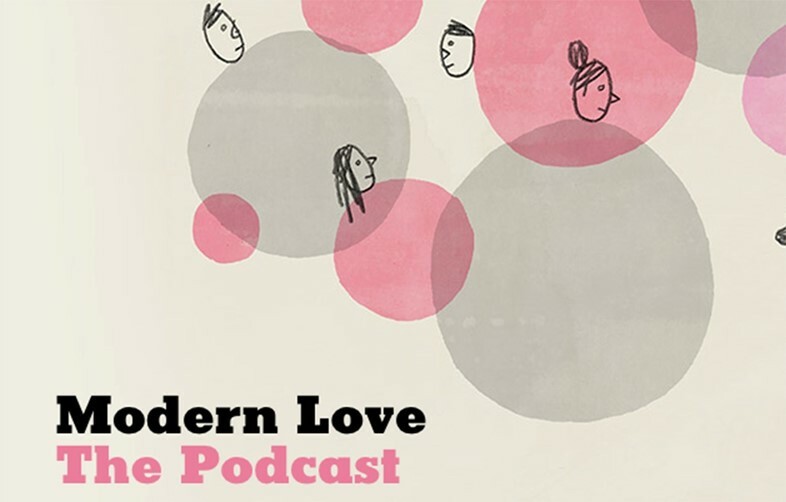 Every week this heartwarming podcast collaboration between The New York Times and Boston radio station WBUR brings subscribers a new modern love essay, read out by a notable voice. So far they’ve had Lauren Molina recounting a romance born on Craigslist, Jason Alexander pondering mortality through the thoughts of a man faced with the imminent death of his pet fish and Sarah Paulson narrating the difficult story of a mother’s decision to give her child up for adoption. Not the newest in the game but definitely one to include, The Memory Palace is a magical place where every month a stretch of history unfolds under the meticulous curation of award-winning radio producer Nate DiMeo. Concise, unexpected, and at times heartbreaking, each episode explores an interesting historical figure or event in a brilliantly written, digestible way. In a recent episode, for example, DiMeo’s enthralling narration opened with a little girl wearing boy’s clothes in a farm in upstate New York and concluded with surgeon and feminist Mary Edwards Walker, the only woman ever to receive the Medal of Honour. 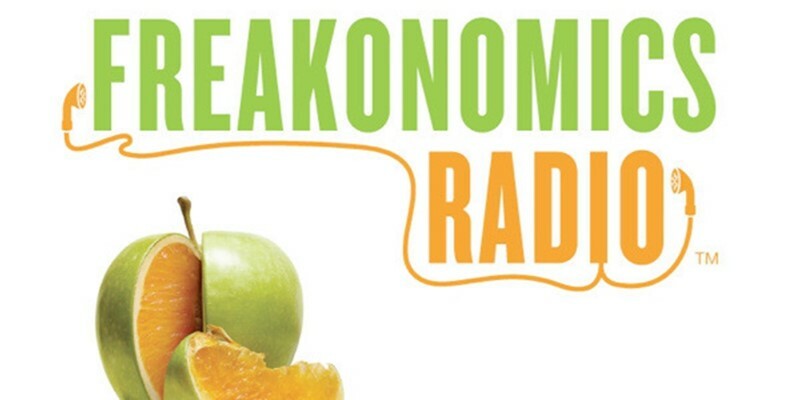 The brainchild of New York journalist Stephen J. Dubner and award-winning economist Steven D. Levitt, Freakonomics was originally a book about “the hidden side of everything”. 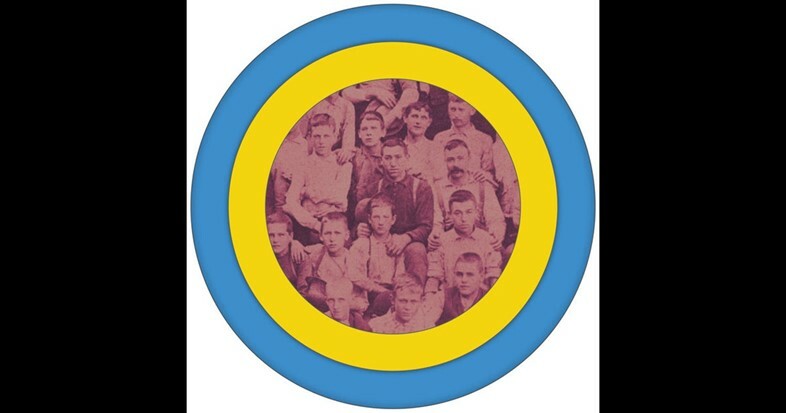 Following the enormous popularity of the book, the conversation was carried on in the form of an equally successful radio show. Tune in every week to hear Nobel laureates, researchers and business luminaries investigate the questions of everyday life and the bizarre aspects of human nature, from why we should use vodka in just about all our food, to the troubles of pet cremation and the hazards of safety. 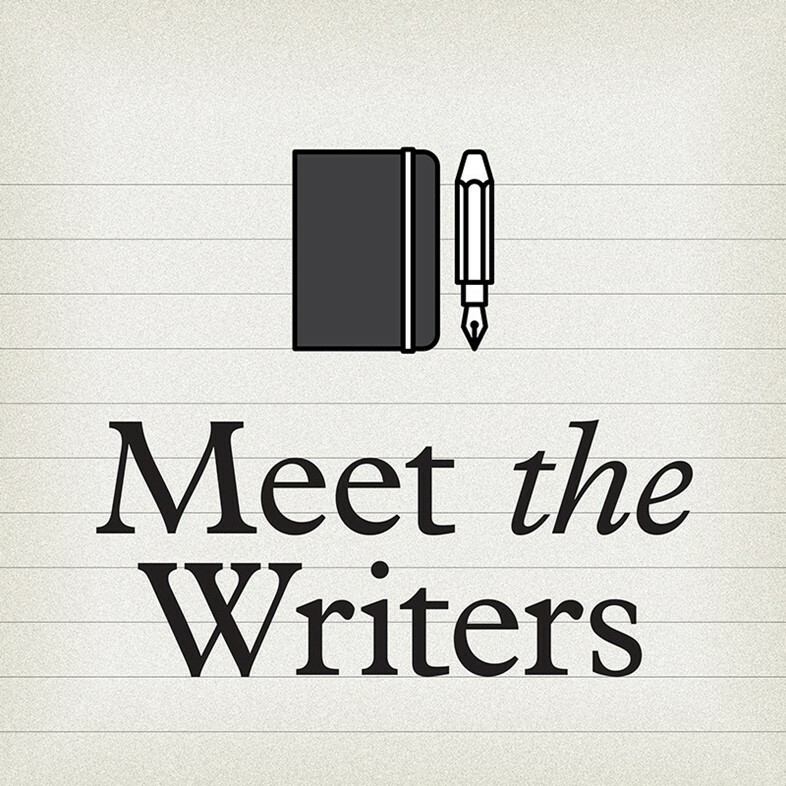 Whether you’re a book lover or just a fan of in-depth intellectual discussion, every week Georgina Goldwin brings podcast enthusiasts a new interview with one of today’s most exciting authors. Touching on life, work and inspiration, the newly launched Monocle-produced book show offers a unique insight into the creative processes of major figures in the literary world, while keeping listeners up to date with the hottest literary events and releases. Nothing bad can happen when you put a bunch of brilliant authors in a room together and record the resulting conversations – and Andy Greenwald, Chris Ryan and Juliet Litman of Grantland fame have done just that. 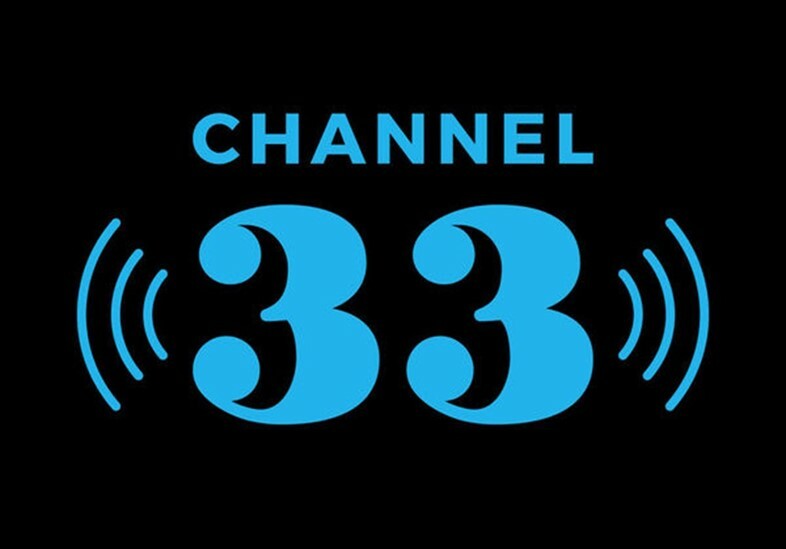 Channel 33 is a podcast entirely devoted to pop culture, from Golden Globes specials to a Quentin Tarantino-dedicated episode, Game of Thrones drama, Kanye antics and disproportionate discussions on outrageous reality shows. Whether or not Stephen Hawking’s prediction that humans will spread out into space within the next 100 years will prove to be true, it's always best to come prepared. 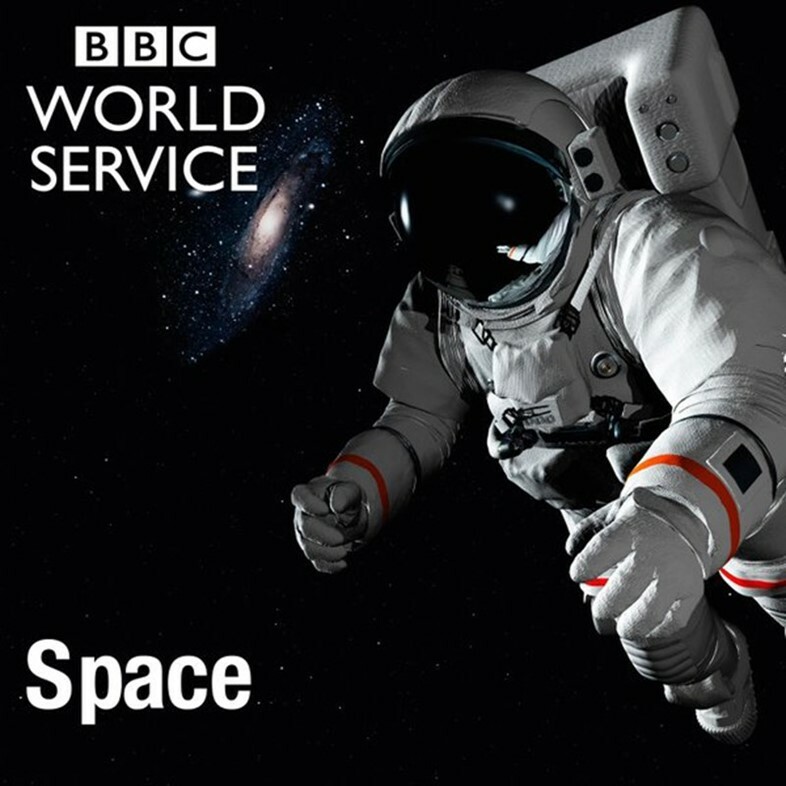 And the new BBC World Service podcast, Space, seems like a good beginners guide to interplanetary survival. Featuring information and discussion about the final frontier alongside interviews from past missions – including what we’d need to grow food on Mars and astronaut Fred Haise’s testimony on the Apollo 13 space emergency – Space’s extra-terrestrial updates aren’t only fascinating to listen to but they may also come in handy sooner than we think.